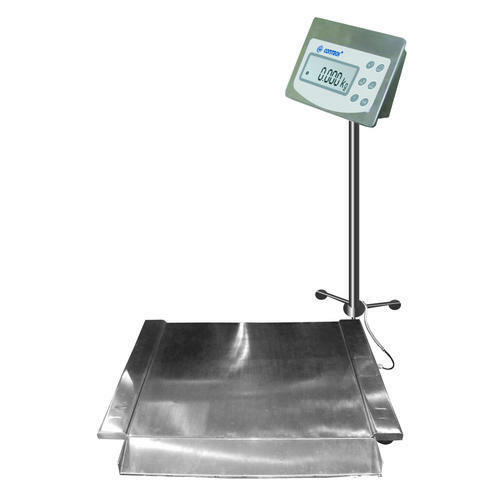 We are one of the leading manufacturer, supplier & exporter of Industrial Scales. 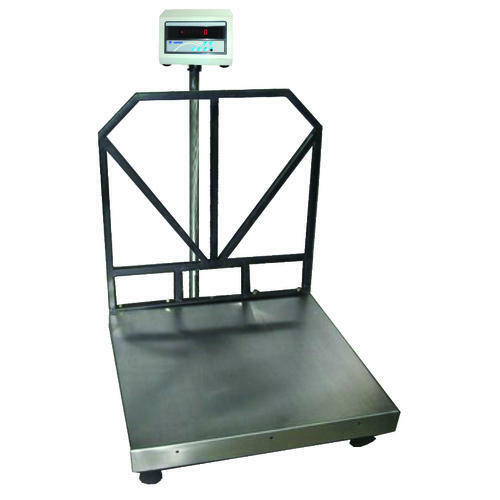 Our company is one of the leading manufacturers that initiate best quality Tabletop Scales which are used highly as the weighing solutions all over the world. These are products that can be easily installed and are manufactured so as to carry out activities with enhanced accuracy. The best product is available at an affordable price. Incorporate high quality load cells. Bright LED display, high Bright Green LED display (optional). 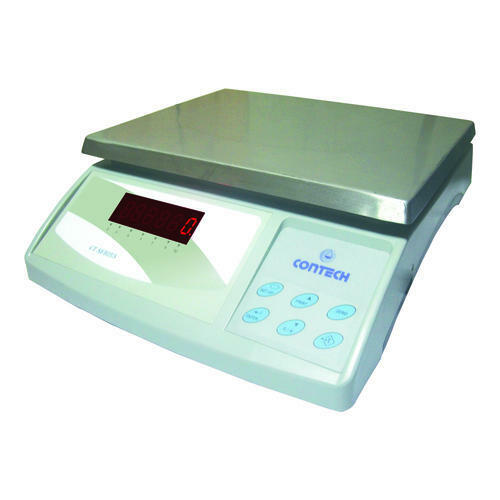 Contech Instruments offer our clients the best possible types of Waterproof Scales. The equipment we manufacture is mainly used in the supermarket for fisheries as well as for measurement of meat and other related items. Our client gets to choose from a wide range of options at very reasonable price. Available in table top and platform type. Electronics and load cell totally protected from ingress of water. 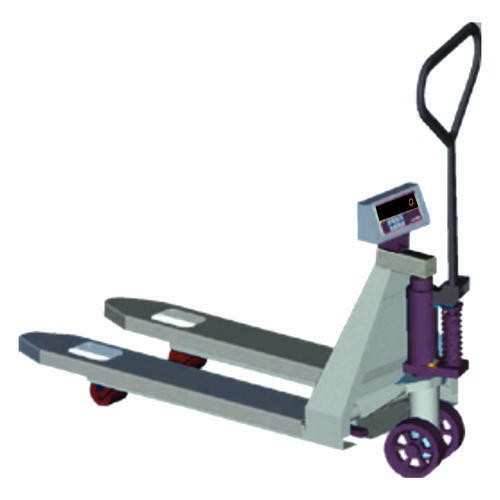 We are leading manufacturers suppliers of Pallet Scales. Our company specializes in providing our client supreme quality Platform Scales. The product we manufacture so designs that it gives our clients accuracy in measurement. This equipment has many properties such as battery backup, multi-functional, shock protection, and many such other characteristics. Multiple functions: Parts counting, accumulation, net/gross. High bright green LED display (optional). Rechargeable sealed maintenance free battery. 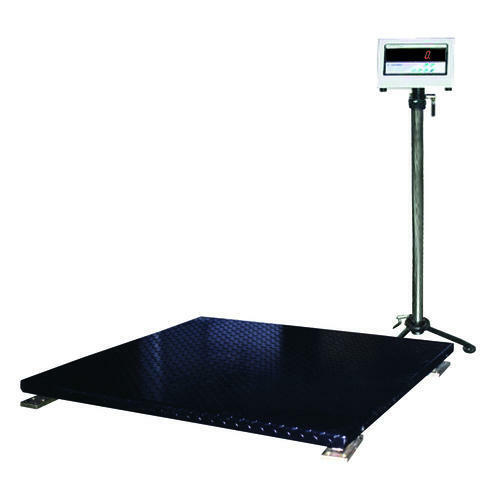 The Floor Scales produced by our company are ensured to be the best quality products which are widely used as effective weighing solutions. Multiple numbers of high-quality tools are incorporated in these steel equipment that are serving as the best amongst the others of the same kind. 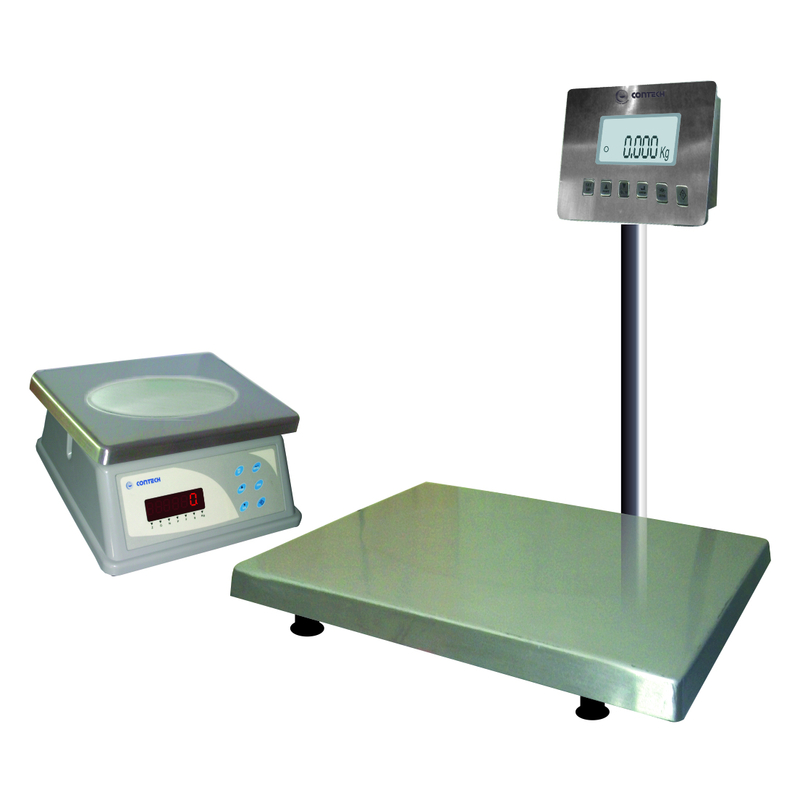 Our company is one of the leading authorities that initiate remarkable products in regards to the Stainless Steel Low Profile Scales. 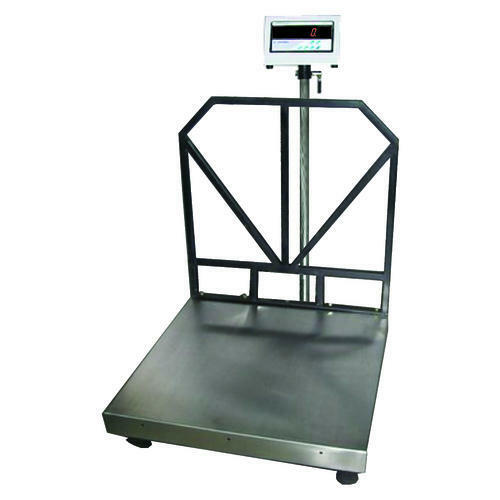 These are instruments which serve in as the best ever weighing solutions that carry out their task with assured simplicity and accuracy. This product is available at an affordable price. steel IP 67/68 shear beam loadcells. with Real Time Clock (Optional). Large LCD dispaly with white backlite. 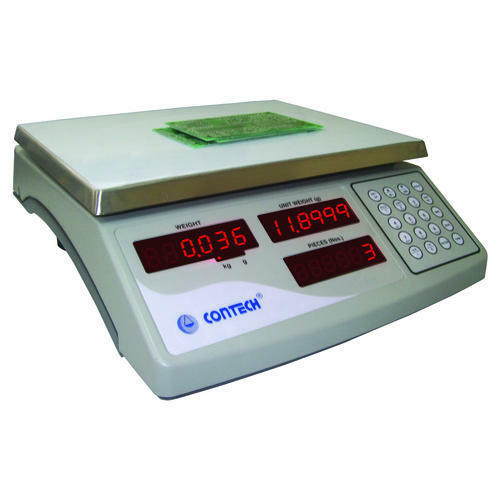 For those looking for the best quality and accuracy Piece Counting Scales, our company is surely a leading name to reckon with. The product is so designed so as to prove our clients the desired outcome in stipulated time. This equipment has many features such as low response time, smooth finish and sturdy in build. 3 separate display to indicate weight, unit weight and quantity. Numeric keyboard for easy entry of unit weight/sample quantity. Accumulation and recalling of counts with date/time. Optional comparator with relay outputs. Print option with date/time, count and weight.